While I don’t consider this to be a political issue, our Village will lose one hundred percent of our funding. This amounts to $63,199 in New York State aid, along with the substantial cut we received last year. Although the amount received had been frozen for many years, we were still able to maintain services while staying within the tax cap requirements with the help of these funds. 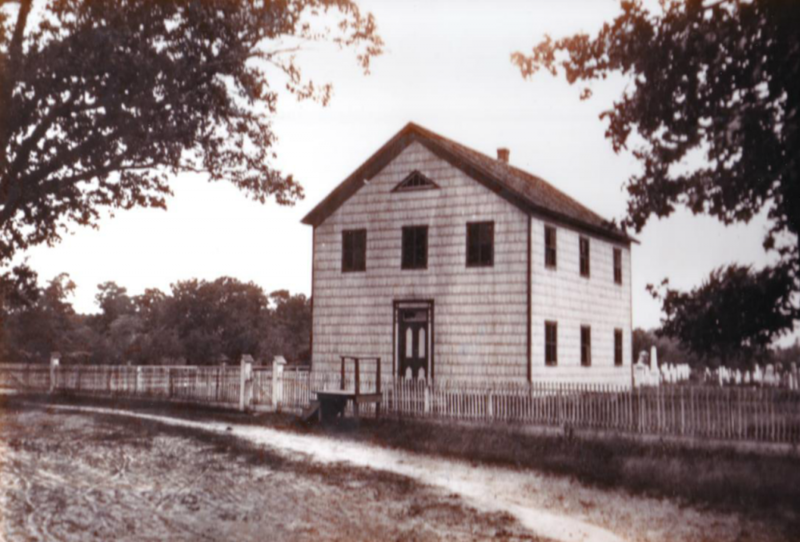 Discussions with Town of Brookhaven Officials have verified that our Town will also be losing a substantial amount of funding from the State. How much this will impact our budgets and services is yet to be realized. We do not have any fat in our budgets to cut. While the math in the State budget may work at that level, there is obviously little concern about how it works at the lower levels providing very important services to our communities. Year after year we struggle with unfunded mandates, rising labor costs and benefit payment increases. Paving expenses, garbage fees and the expenses incurred with snow removal continue to rise, while the State continues to hamper our efforts to stay afloat. We need to remind our representatives at the State level that we need to be represented in a way that enable us to reap the benefits of the high taxes that we pay here on Long Island. While high taxes here have been a way of life for many years, most of us realized some of the benefits received from these payments. We cannot tolerate higher taxes at this point and certainly don’t want to see our services reduced in any way. 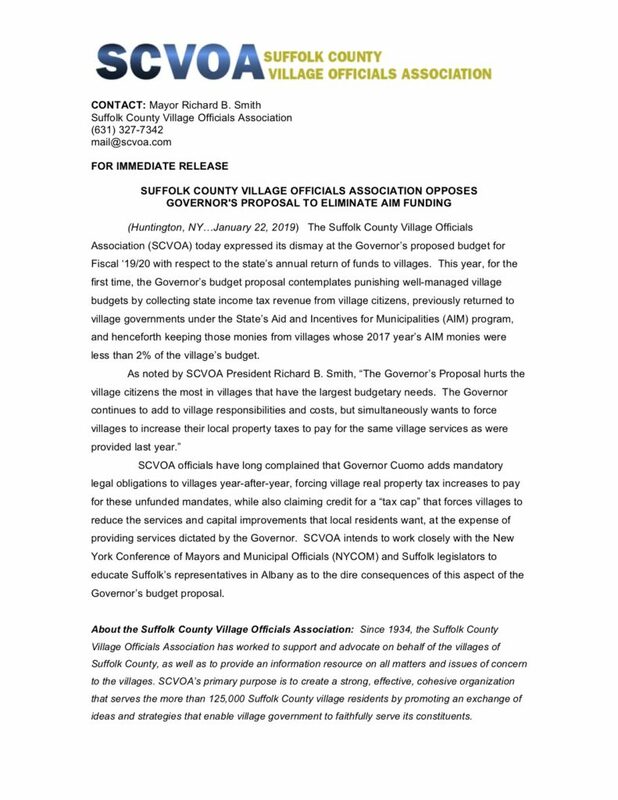 We will, with the help of the New York State Conference of Mayors (NYCOM), the Suffolk County Village Officials Association (SCVOA), and constant dialog with our State representatives continue to contest these injustices.